Are you going on holiday and don’t like the idea of putting your beloved cat into a cattery? Are you a dog owner who is busy at work all day or has a schedule that leaves you unable to give your dog the daily exercise it needs? Or, do you have a day out planned that your dog will not be able to attend? 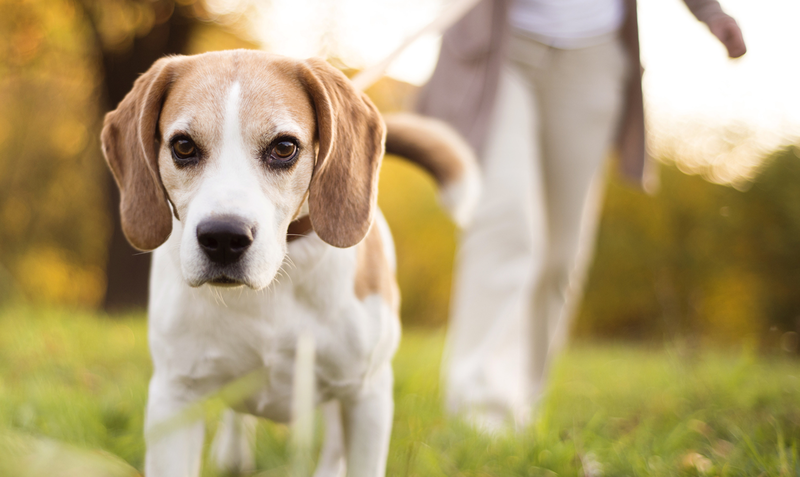 Are you unwell and temporarily unable to walk your dog? 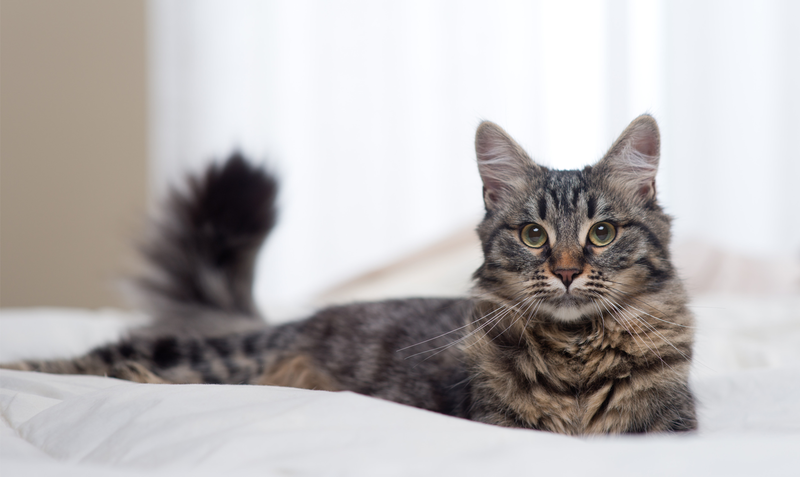 Are you going on holiday and don’t like the idea of putting your beloved cat into a cattery? Would you prefer they remained in the comfortable, familiar surroundings of their home? Are you unable to transport your animal to the vets, groomers or any other appointment? 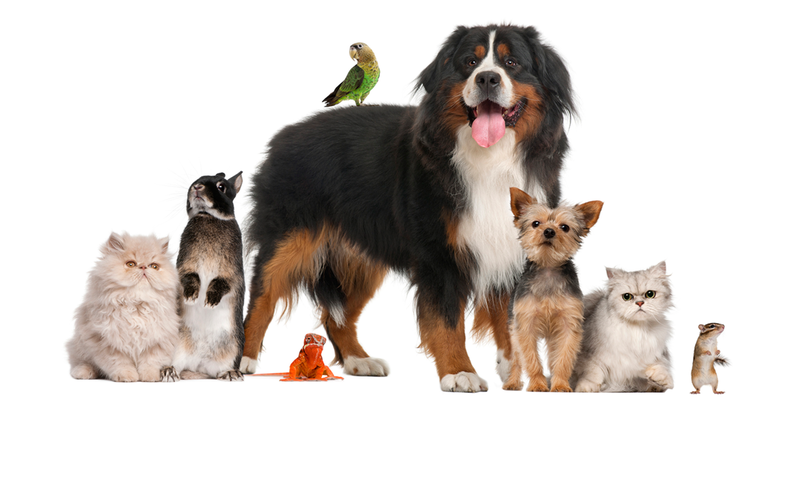 Happy Paws Bedford Provide a pet taxi service where we will pick up and drop off your animals to their appointments. 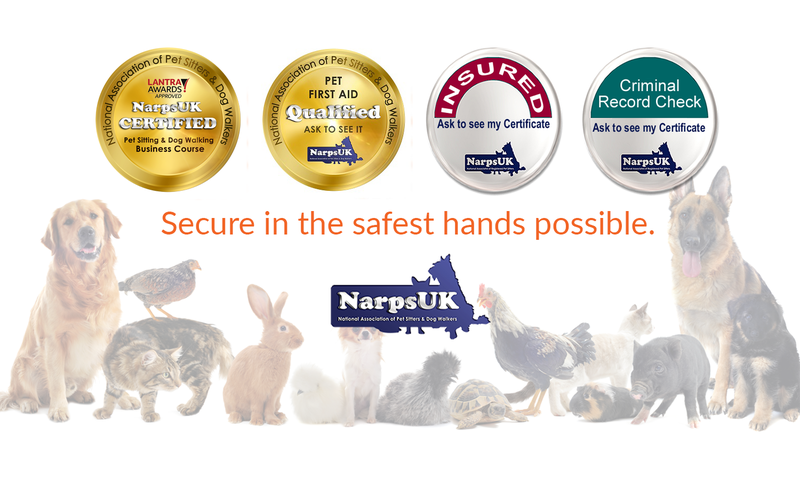 We hold all relevant insurance and are CRB checked. "Pete has always been fantastic, a kind gentle soul. I wouldnt let anyone else look after my pets!" "I love the fact my dog actually gets a FULL HOUR walk!" "Pete has been walking my dog for a few months now and he’s brilliant. Molly adores him, and I’m always kept up to date on her adventures. I’d recommend him to anyone." "Pete looked after our hamster while we were on holiday. Really happy with the service provided."